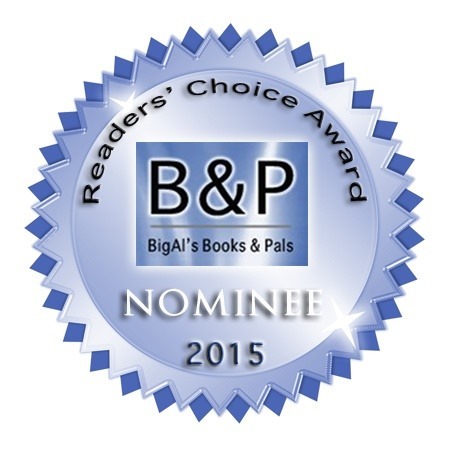 RESCUING LARA, Romancing the Guardians (Book One) is nominated in BigAl’s Books and Pals 2015 Readers Choice Awards in the Romance category. 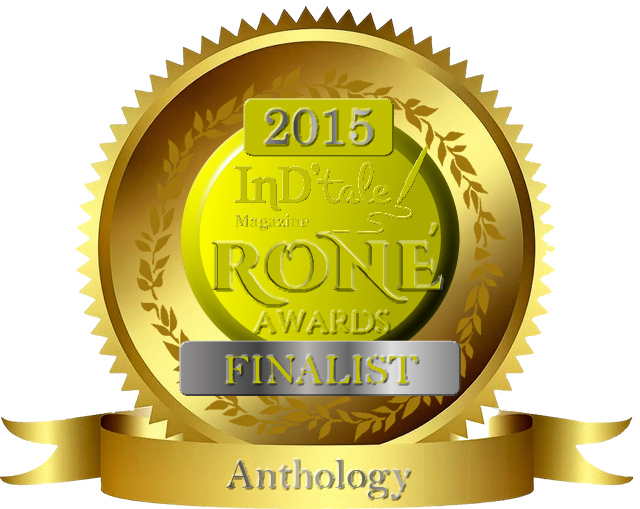 Vote to help me win & YOU may win a $75 Amazon gift card! I voted, Lyn. I sure wouldn’t mind winning the gift card! I hope you win. It’s a good book. Thanks, Caroline! Glad you like R.L. I hope you win too!